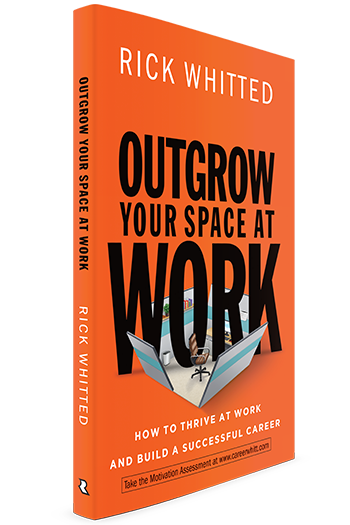 Rick Whitted: A personal and professional mentor, passionate about your professional development, personal growth and building your lasting life story. Career advice for your life. 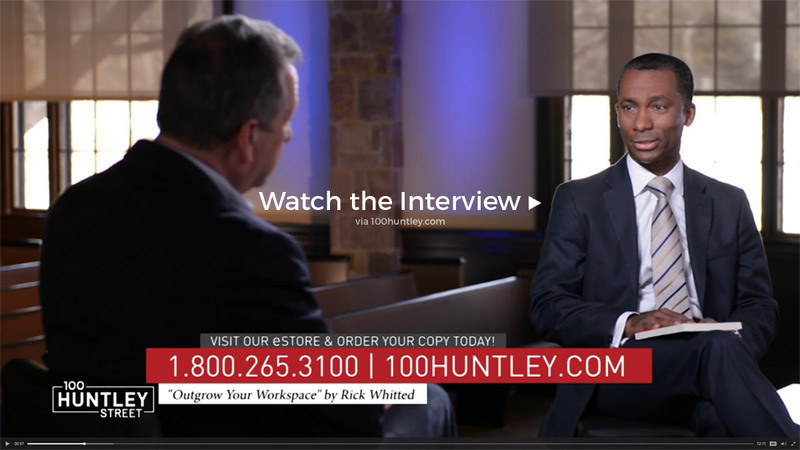 Rick is a personal and professional mentor, passionate about your professional development, personal growth and building a lasting life story through what you do. The answer may surprise you..